“The Walking Dead” Season 9 Episode 9 will provide more information to the cryptic and savage life of The Whisperers. However, audiences should expect trickles of data to come dripping in as showrunners will definitely pace the story to create more tension for the post-apocalyptic drama, Express reported. So what can fans expect in “The Walking Dead” Season 9 Episode 9? Judging by the synopsis of the upcoming release, two characters will take center stage. They are Negan (Jeffrey Dean Morgan) and Lydia (Cassady McClincy). We’ll touch upon Lydia first. So in “The Walking Dead” Season 9 Episode 9, Lydia will be captured and brought to the base of the protagonists. She’ll form a bond with Henry (Macsen Lintz) and exchange a few words with Daryl (Norman Reedus) during her incarceration. While the show has long deviated from the storyline of the comics, the showrunners are probably going to stick closely to the original source’s plotlines. After all, the Whisperer arc is one of the best stories told in this universe. With Lydia captured and the rest of her group dead, Alpha (Samantha Morton) will seek to negotiate her release. Daryl will undoubtedly refuse the offer and two members of Alexandria will be captured. This might be going to be foreshadowed in “The Walking Dead” Season 9 Episode 9, so fans should keep an eye out on how the story unfolds. Transitioning to Negan, it’s expected that his escape will be set up in the midseason premiere. The trailer for the second part of the installment already revealed this fact. The synopsis of “The Walking Dead” Season 9 Episode 9 reads that “an escaped captive revisits his past.” This is obviously referring to Negan’s character and audiences will get a glimpse of the events that have shaped the man. 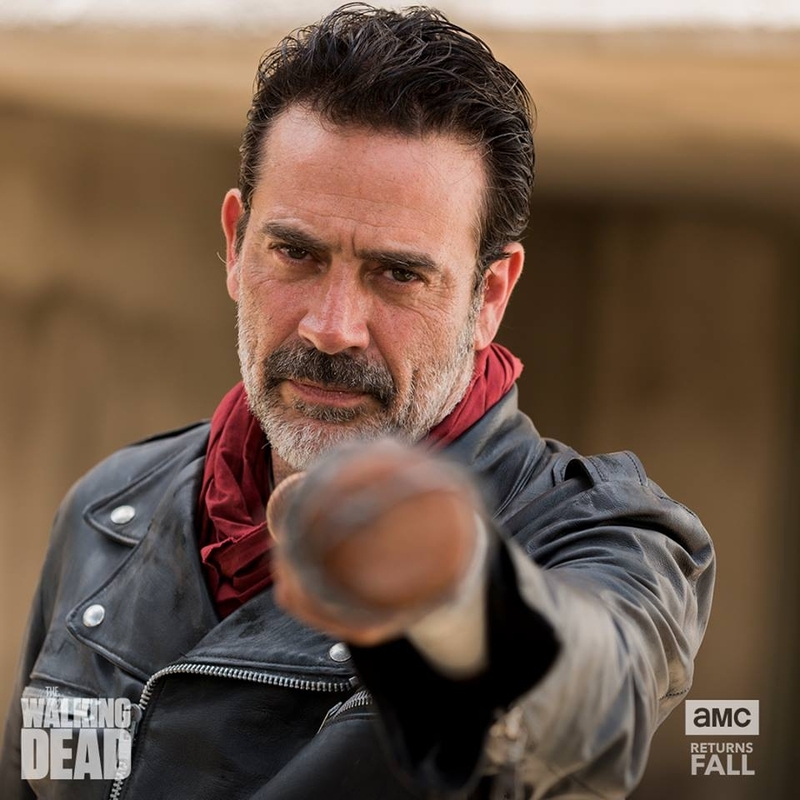 In the comics, Negan will play an integral role in bringing down The Whisperers as he decapitated Alpha himself after a lengthy conversation with the leader. Following the kill, the clash between the people of Alexandria and members of The Whisperers will collide resulting in the collapse of the demented cult-like group. As for the release date of “The Walking Dead” Season 9 Episode 9, it’s been slated to drop on February 10.